The tough-mindedness of the social satire in and its air of palpable integrity give this novel a special place in Anthony Trollope's Literary career. Trollope paints a picture as panoramic as his title promises, of the life of 1870s London, the loves of those drawn to and through the city, and the career of Augustus Melmotte. Melmotte is one of the Victorian novel's greatest and strangest creations, and is an achievement undimmed by the passage of time. 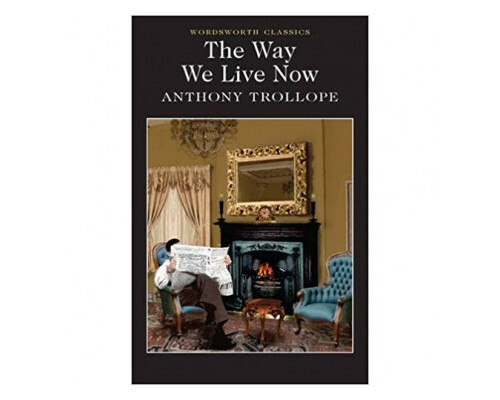 Trollope's 'Now' might, in the twenty-first century, look like some distant disenchanted 'Then', but this is still the yesterday which we must understand in order to make proper sense of our today.